Transgender studies is a heterogeneous site of debate that is marked by tensions, border wars, and rifts both within the field and among feminist and queer theorists. 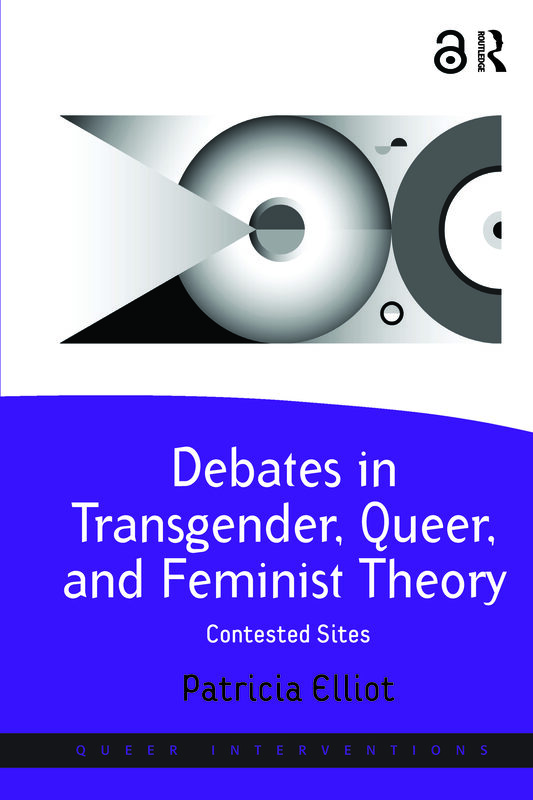 Intersecting the domains of women’s studies, sexuality, gender and transgender studies, Debates in Transgender, Queer, and Feminist Theory provides a critical analysis of key texts and theories, engaging in a dialogue with prominent theorists of transgendered identity, embodiment and sexual politics, and intervening in various aspects of a conceptually and politically difficult terrain. A central concern is the question of whether the theories and practices needed to foster and secure the lives of transsexuals and transgendered persons will be promoted or undermined - a concern that raises broader social, political, and ethical questions surrounding assumptions about gender, sexuality, and sexual difference; perceptions of transgendered embodiments and identities; and conceptions of divergent desires, goals and visions. Patricia Elliot chairs the Department of Sociology at Wilfrid Laurier University, Canada.